Our reclaimed materials usually come from barns and old buildings in Ontario, Canada. 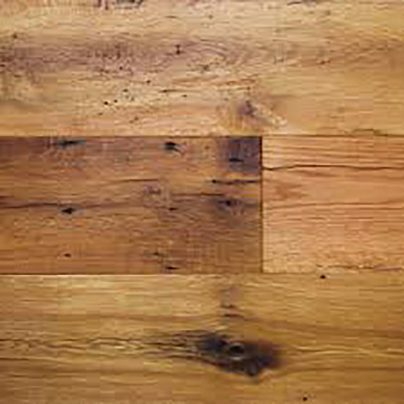 However, we sometimes obtain lumber from other provinces or the USA. 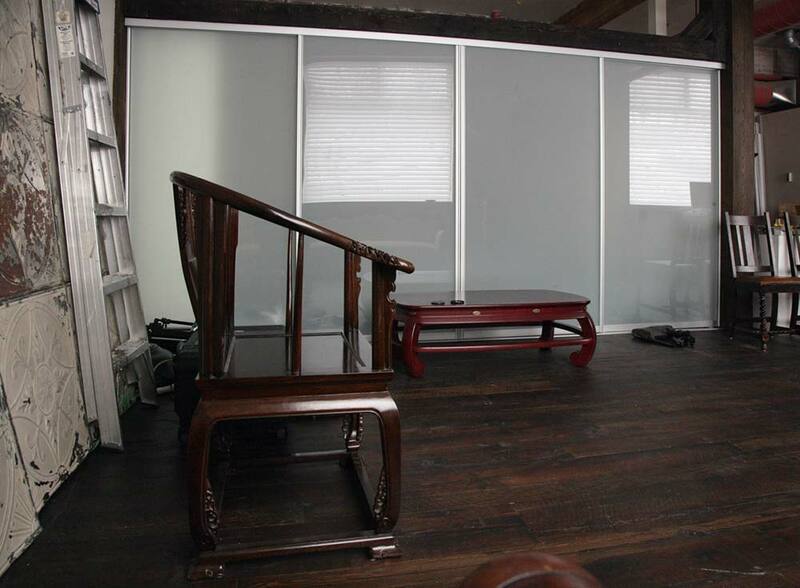 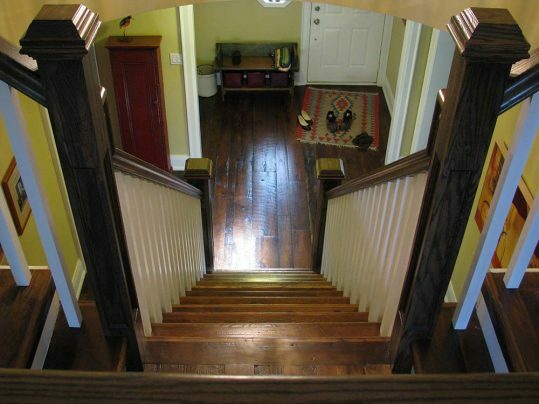 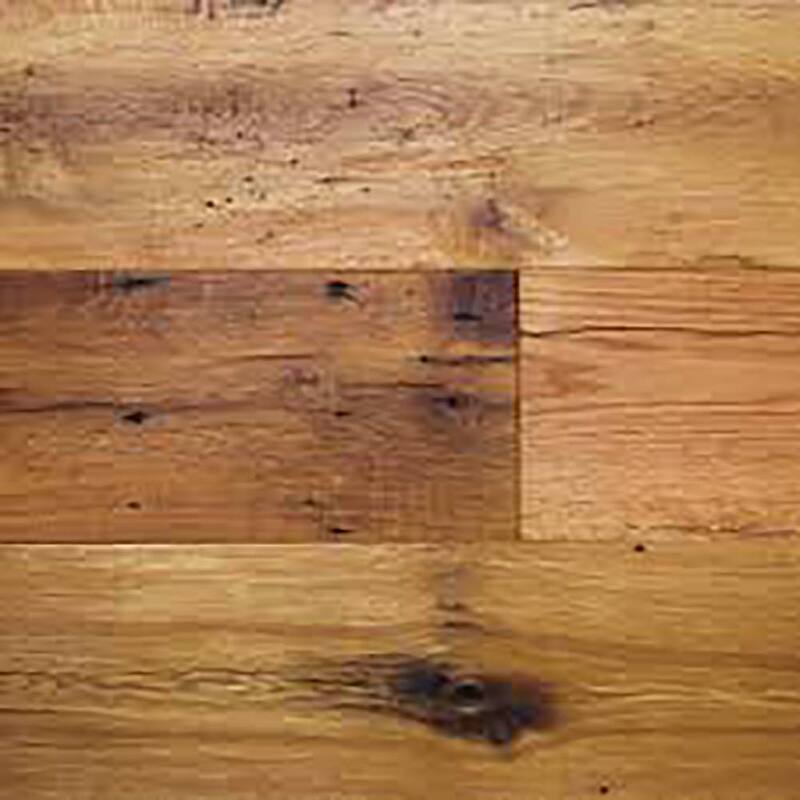 There are unique features that are indicative or specific to antique wood. 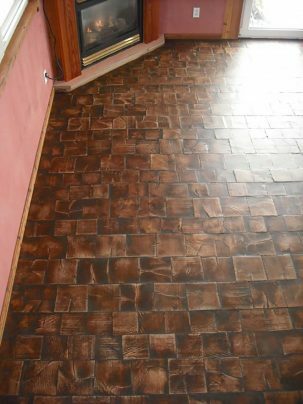 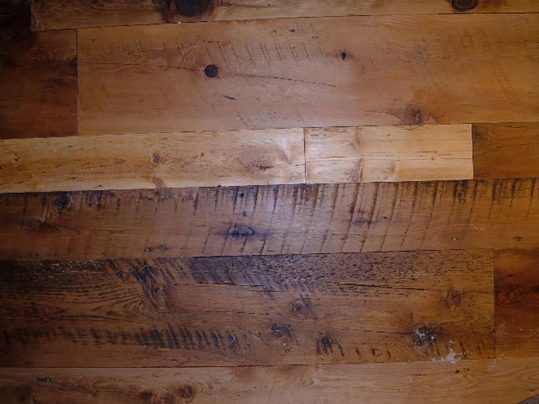 Some features include insect marks, hairline cracks, rich patina, colour variation from one board to another, stains and other interesting traits. 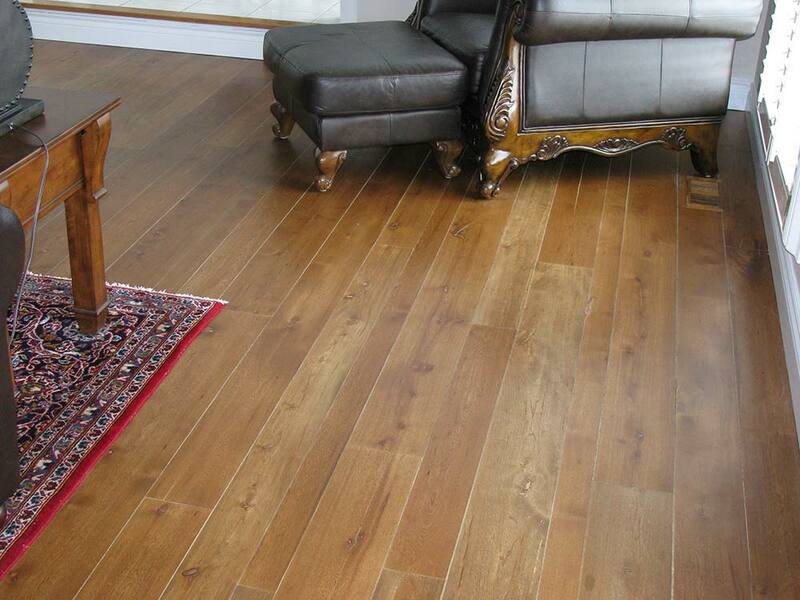 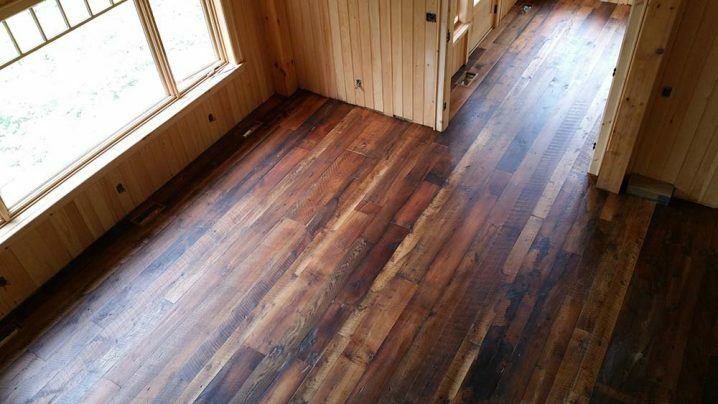 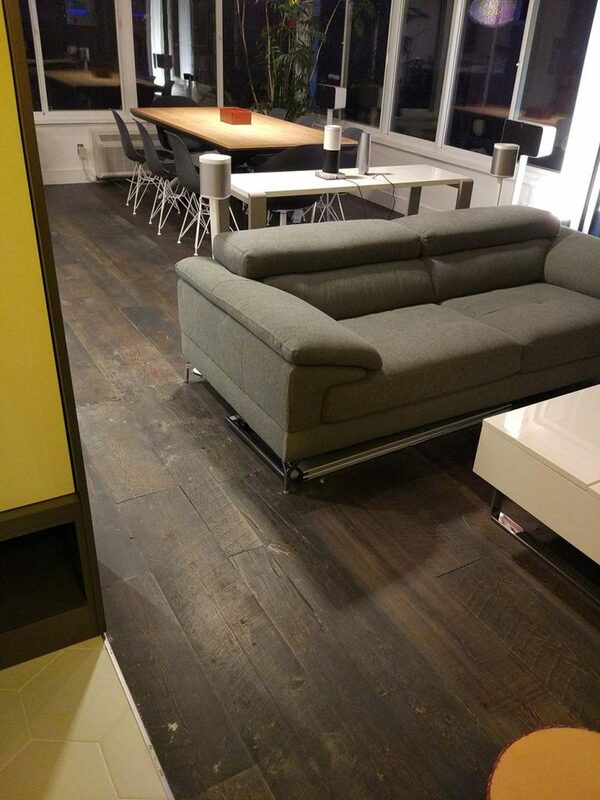 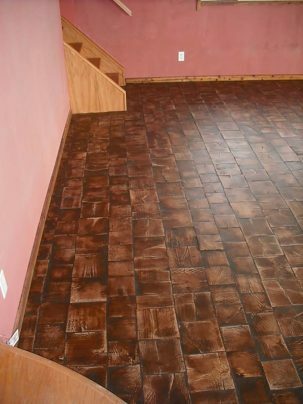 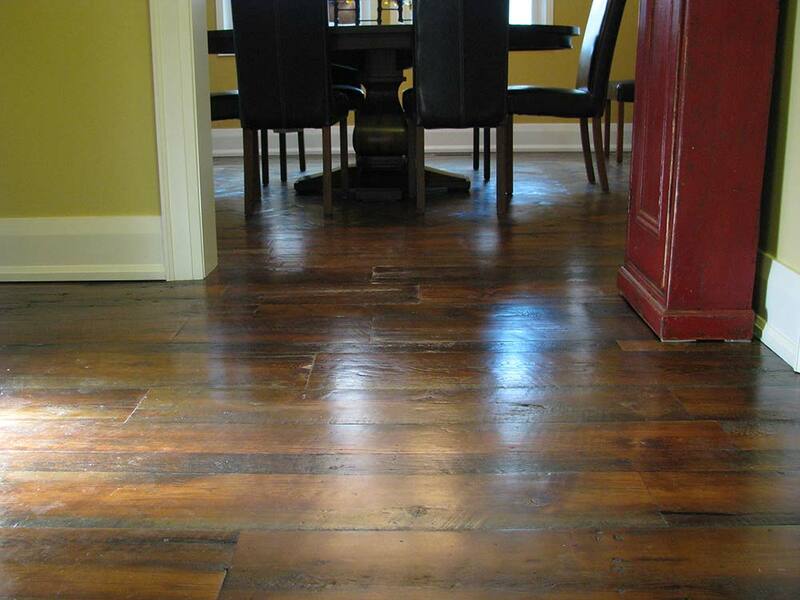 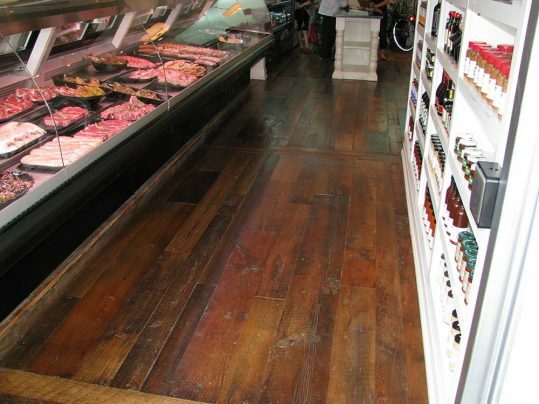 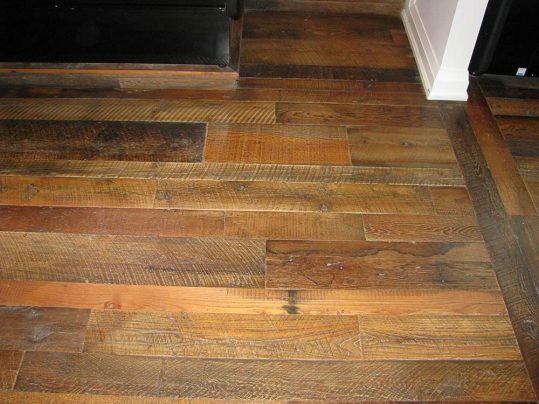 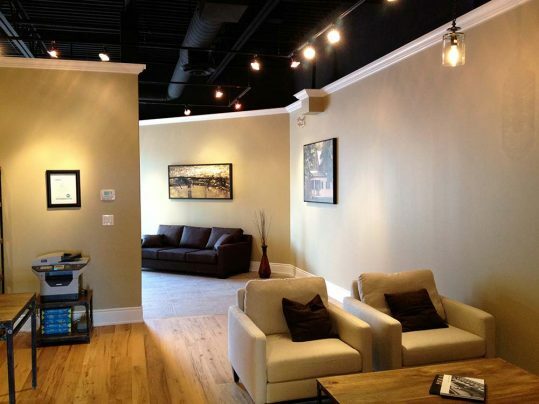 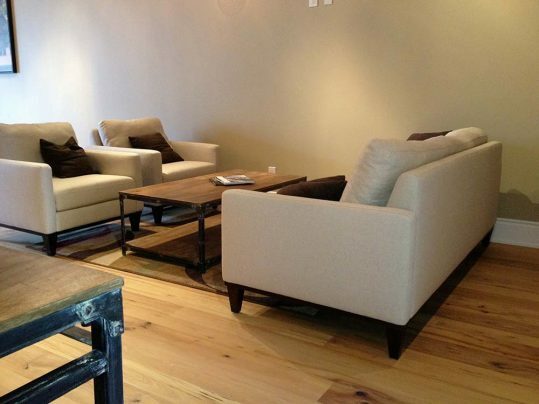 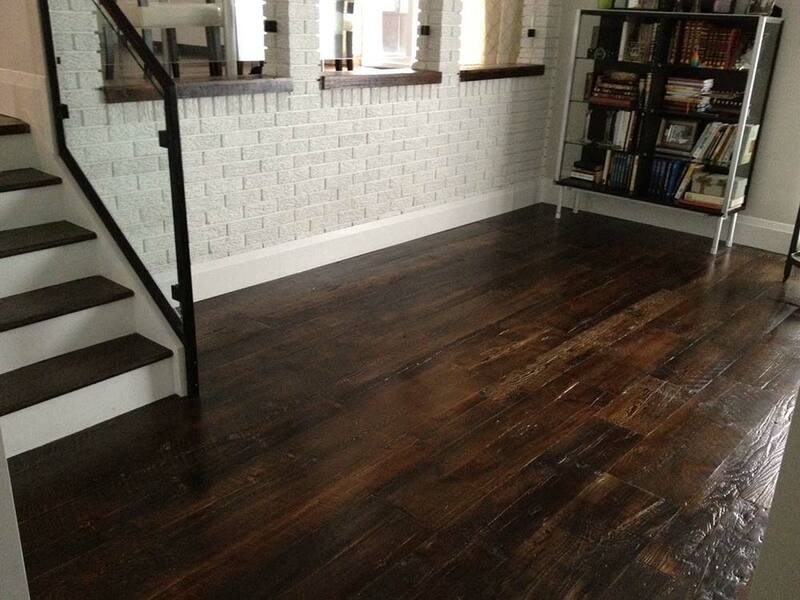 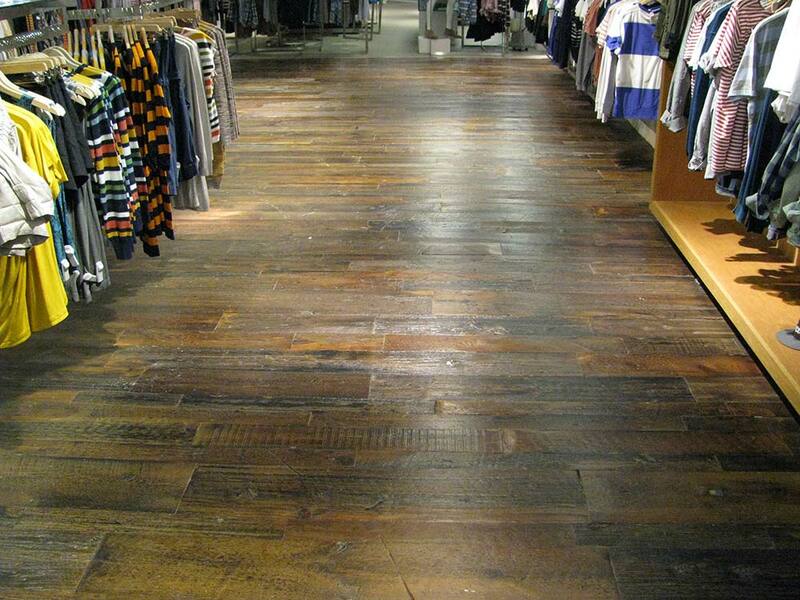 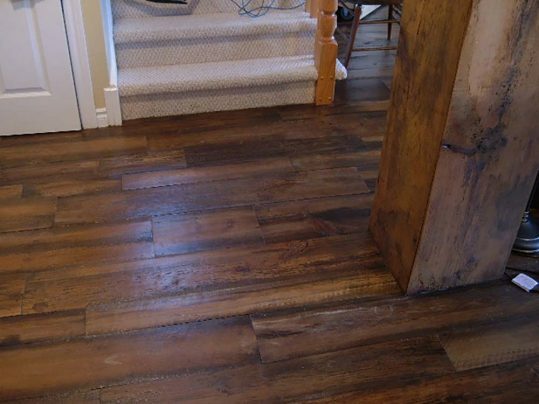 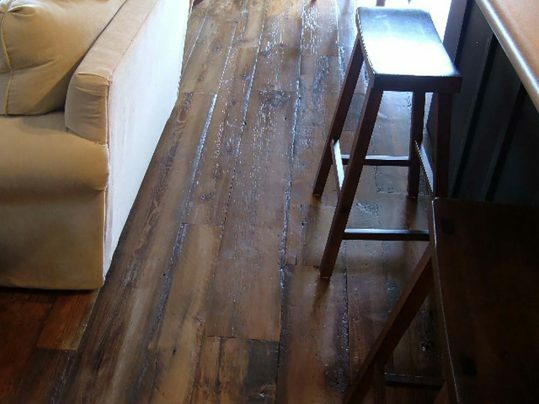 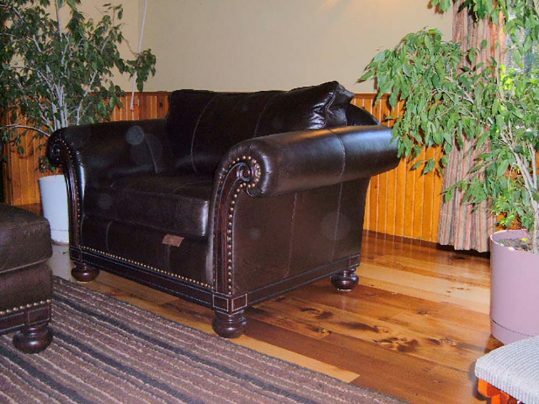 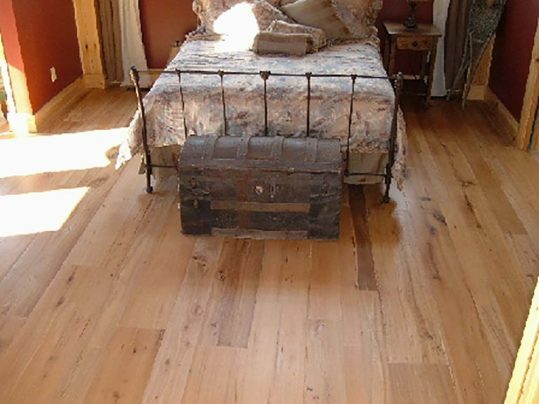 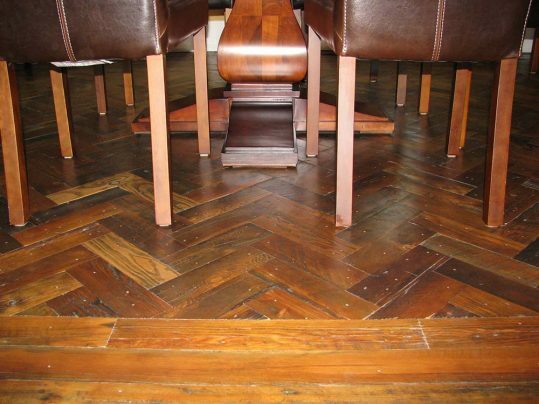 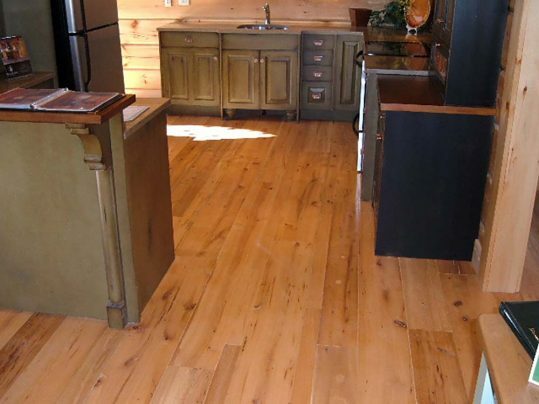 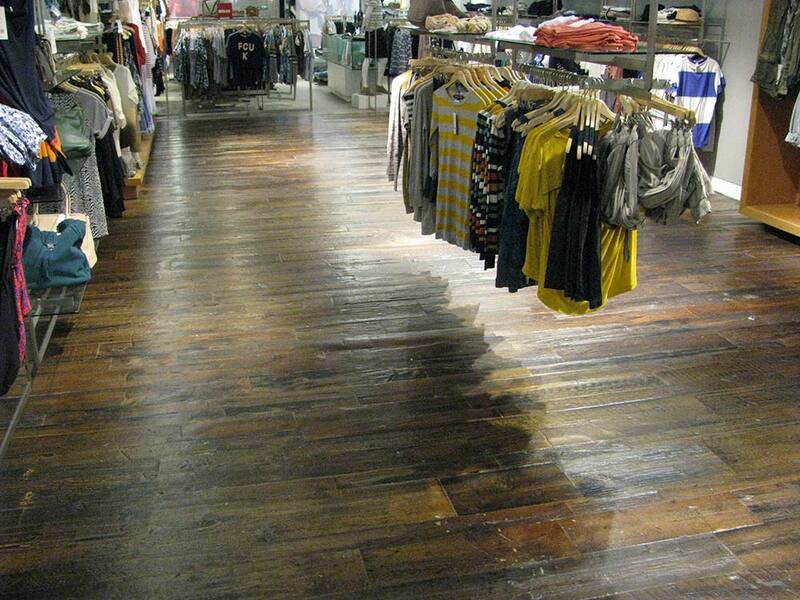 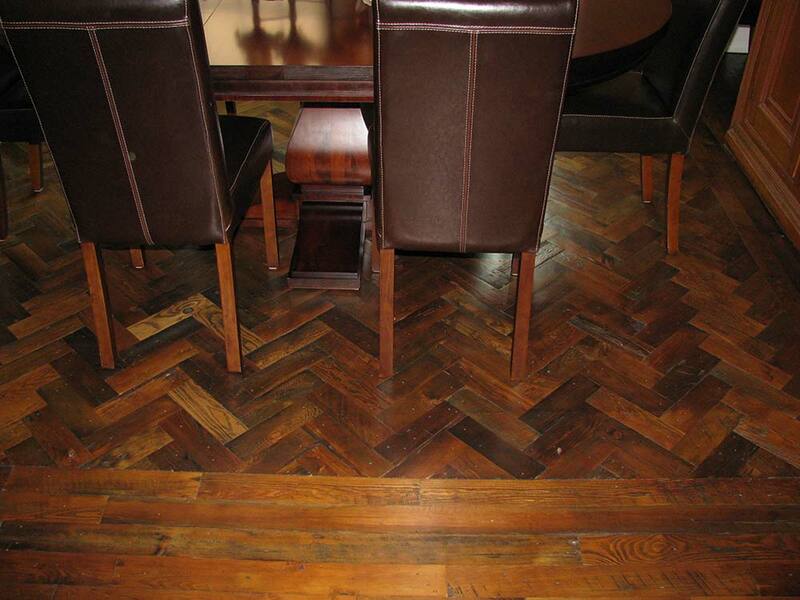 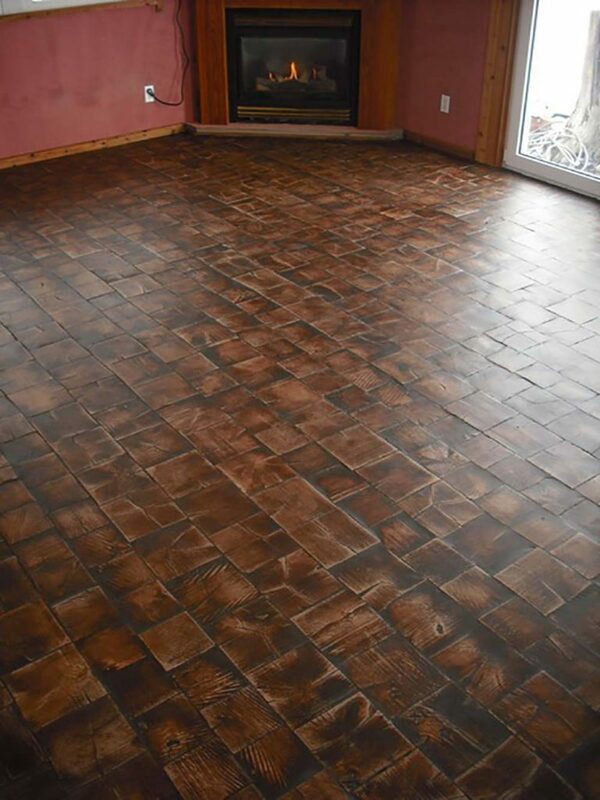 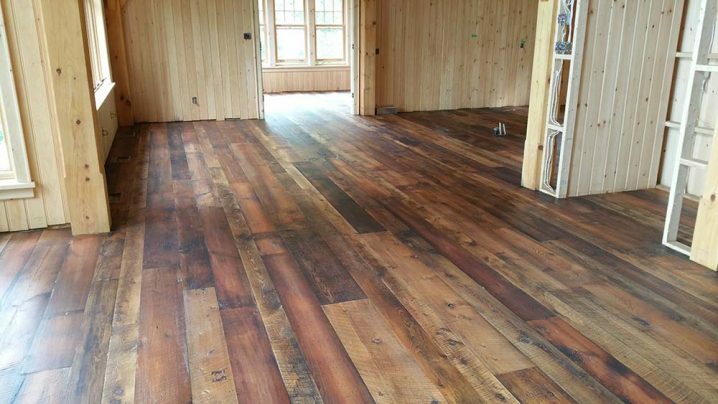 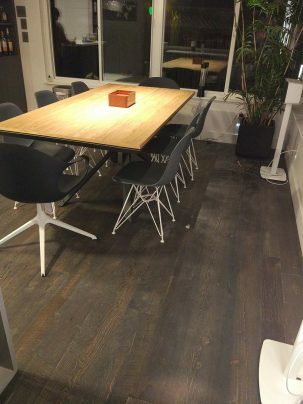 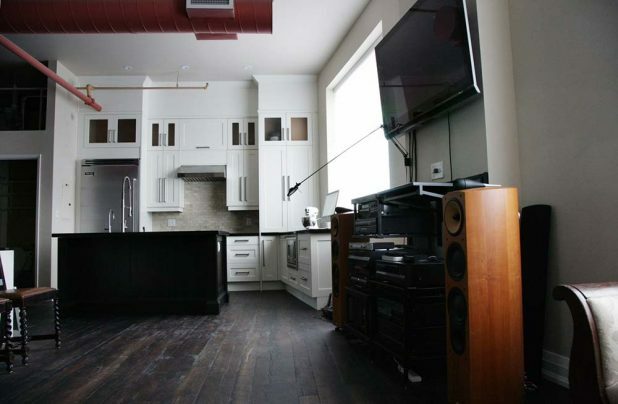 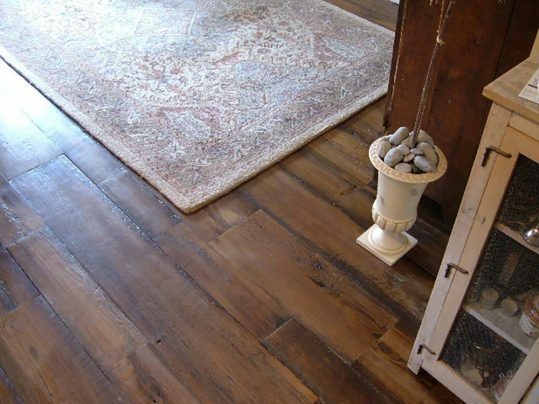 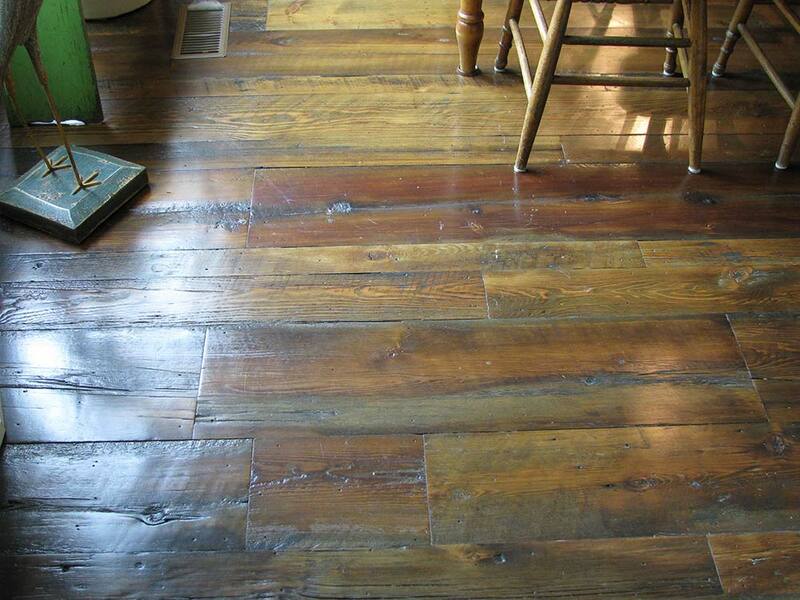 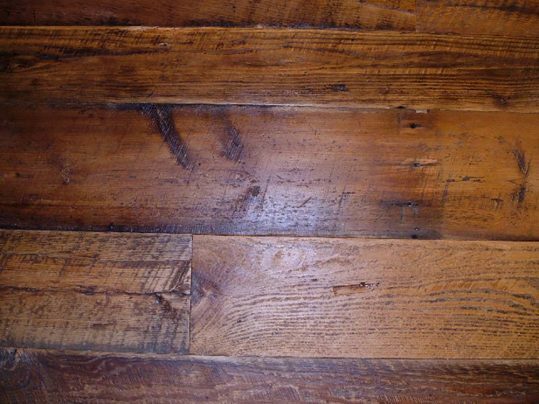 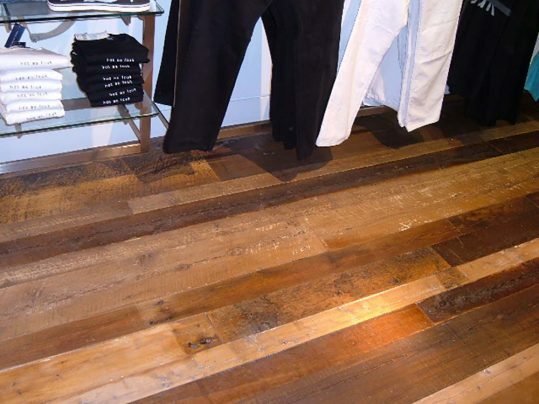 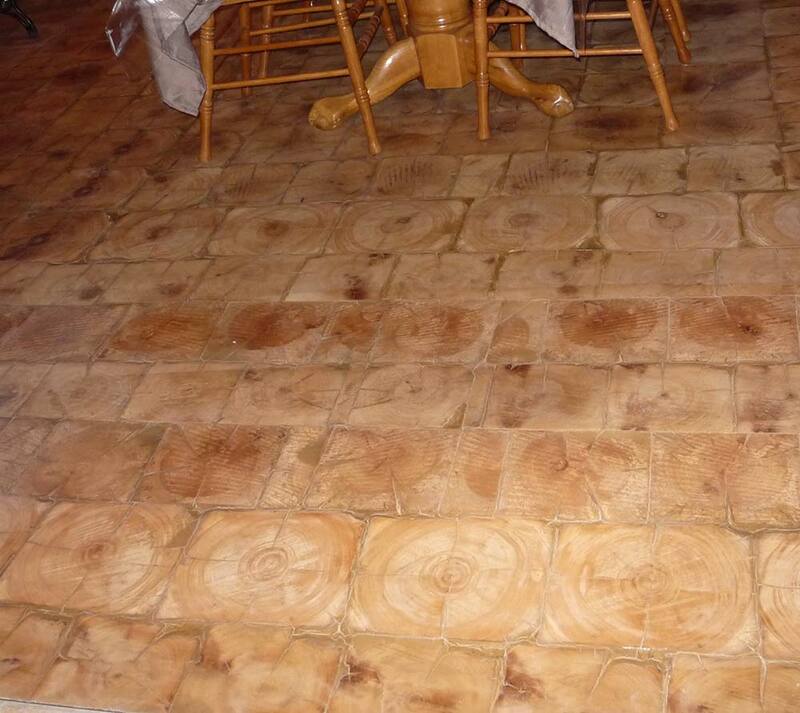 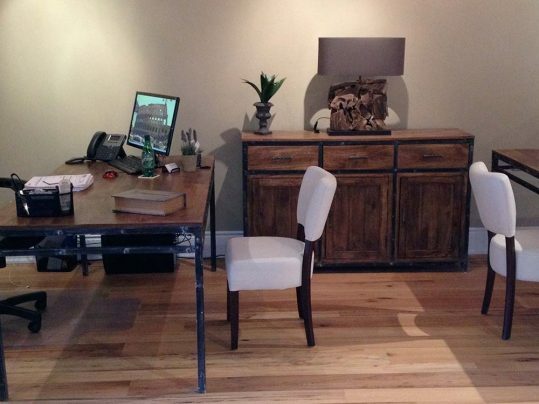 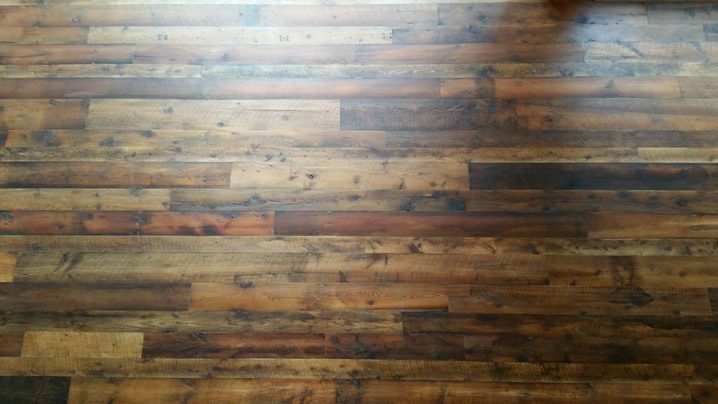 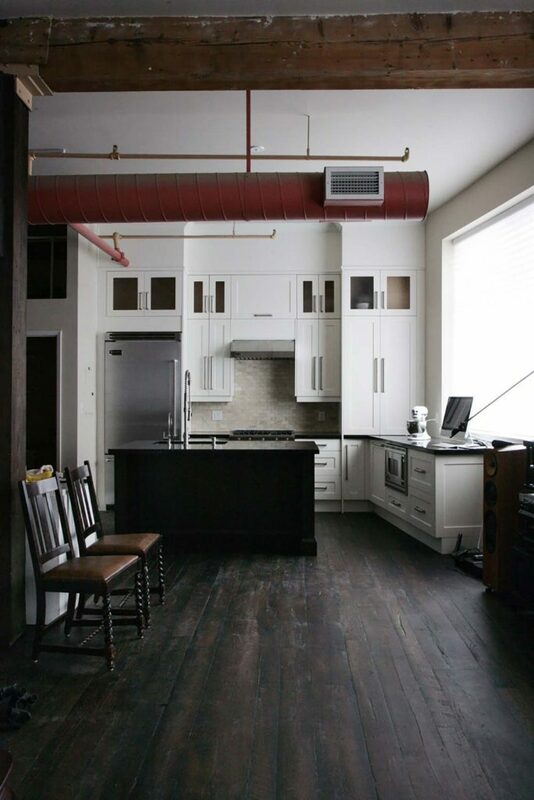 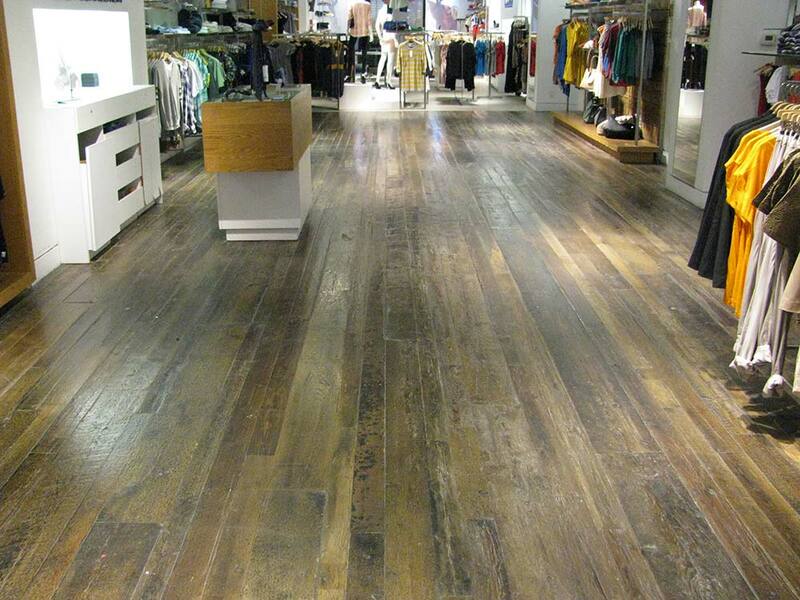 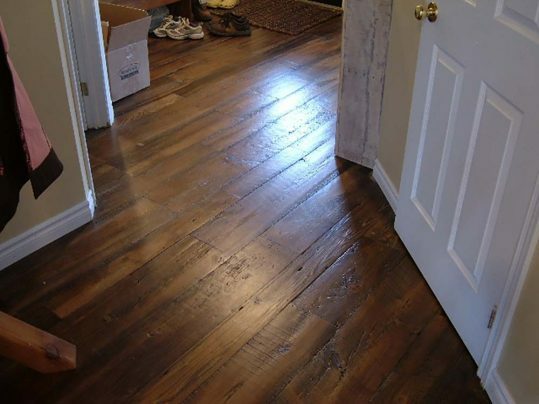 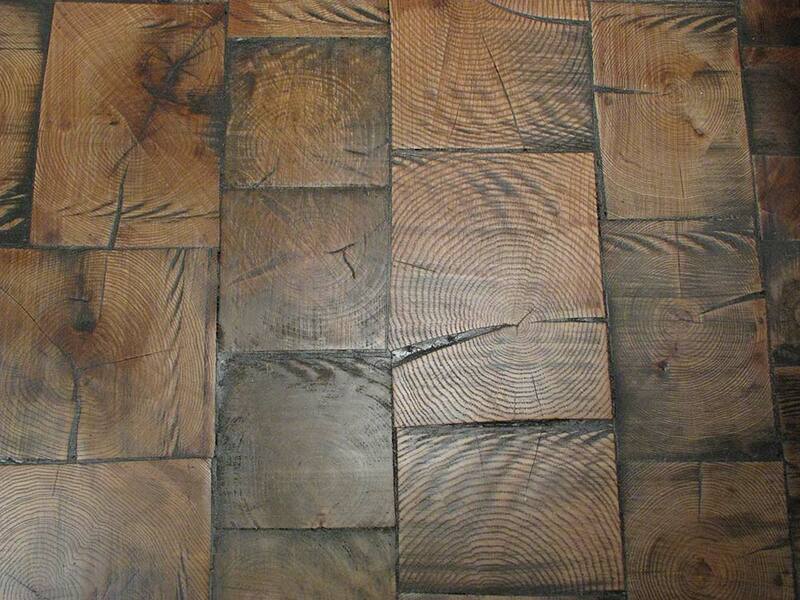 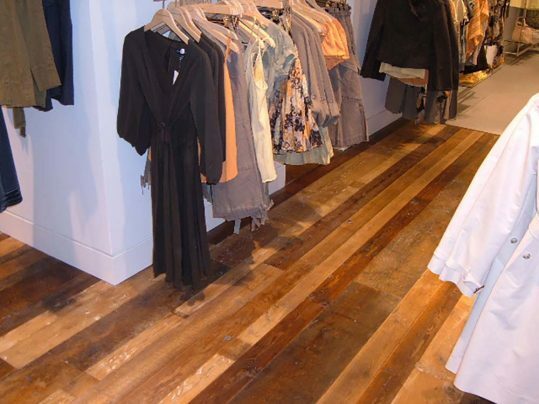 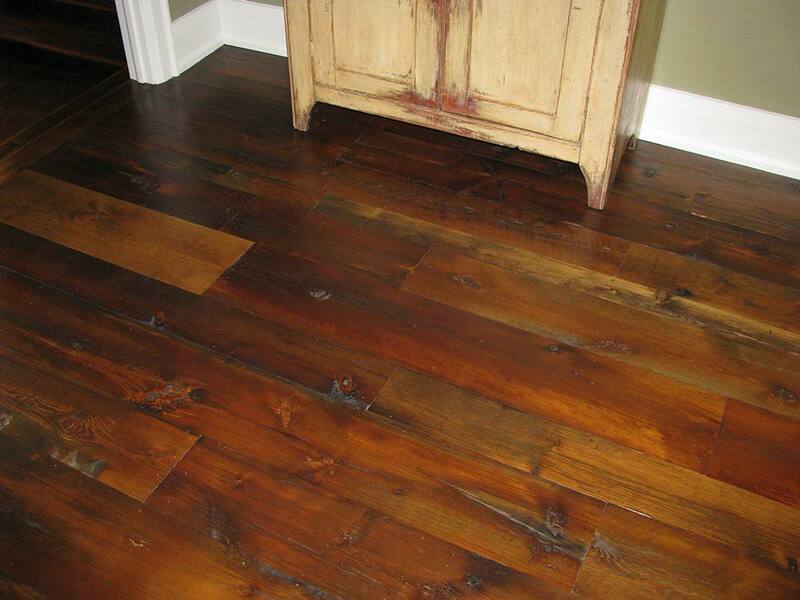 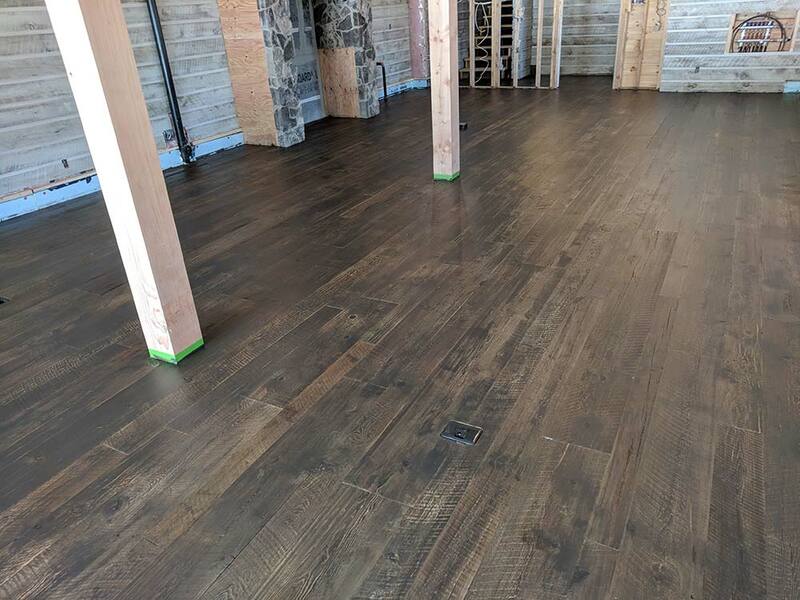 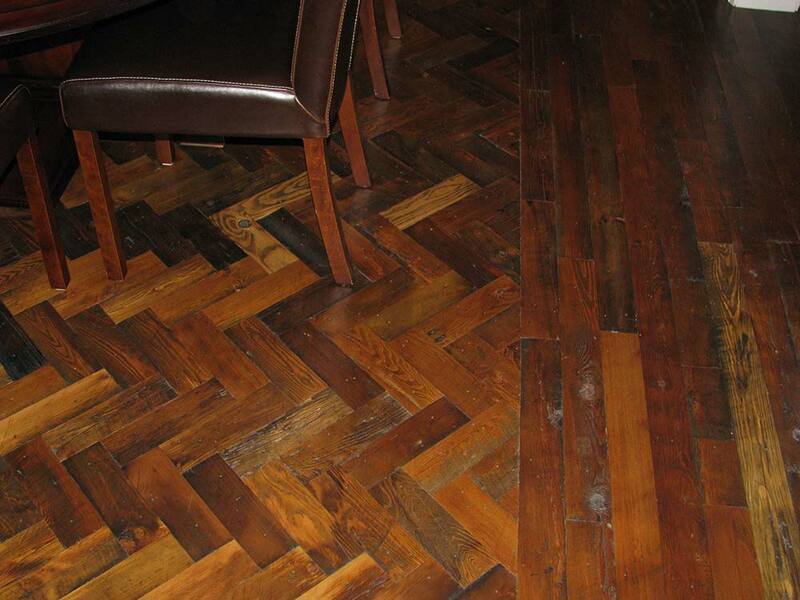 Our reclaimed flooring is a diverse product too in that it can look formal or have a more rustic look. 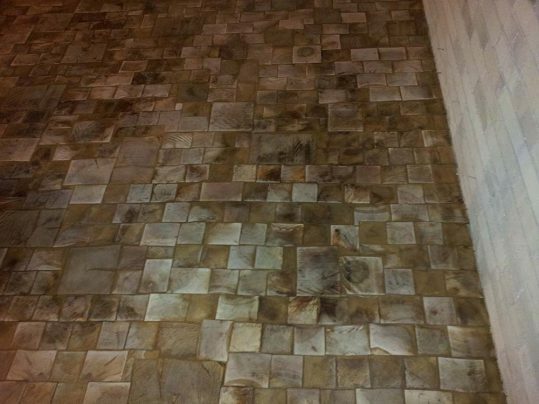 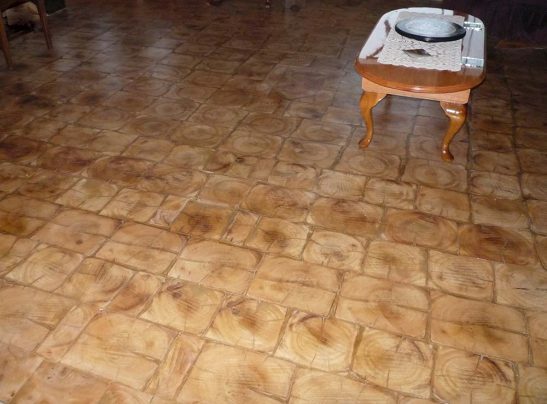 This is mainly accomplished by how the flooring is finished after it is installed. 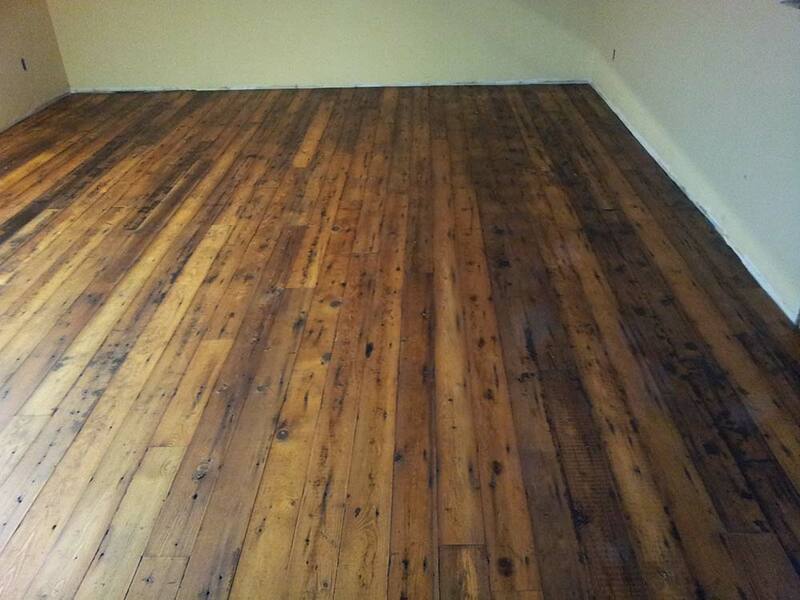 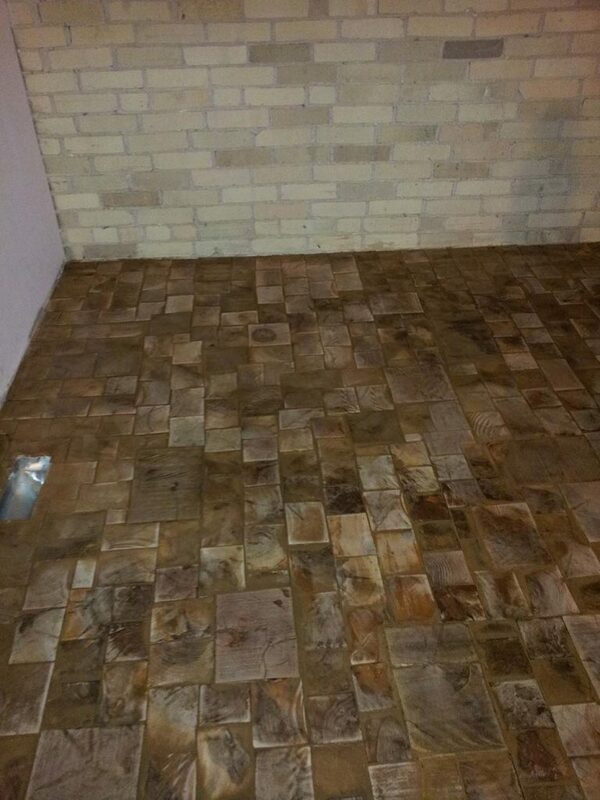 All our reclaimed flooring is unfinished and needs to be sanded and finished after installation. 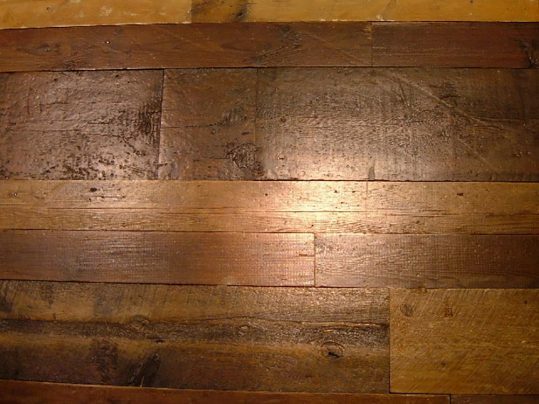 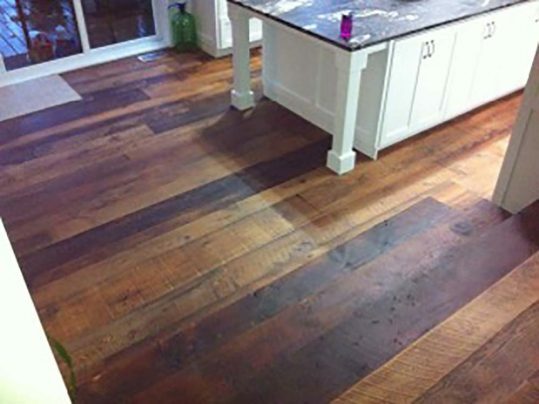 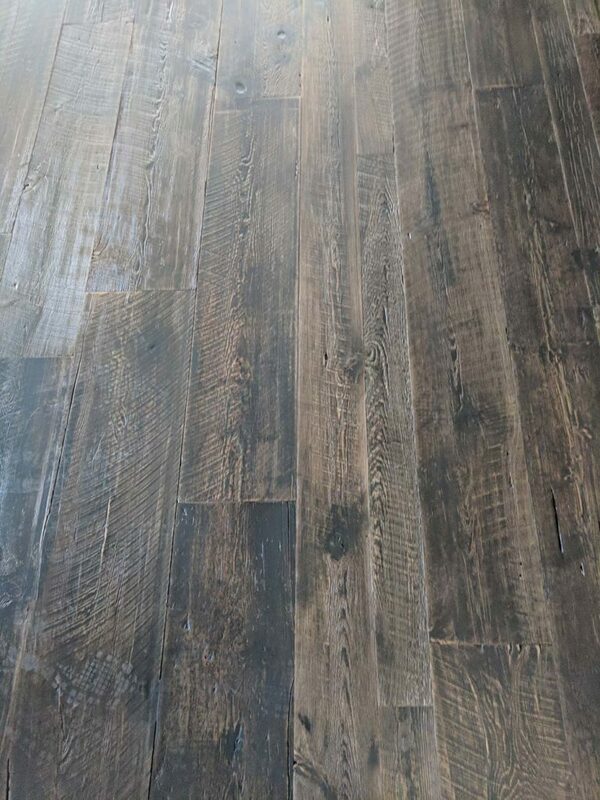 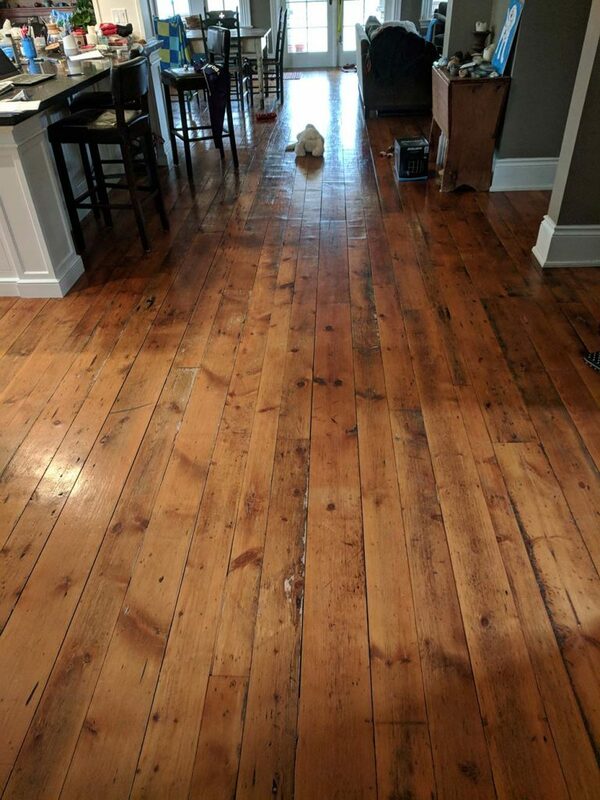 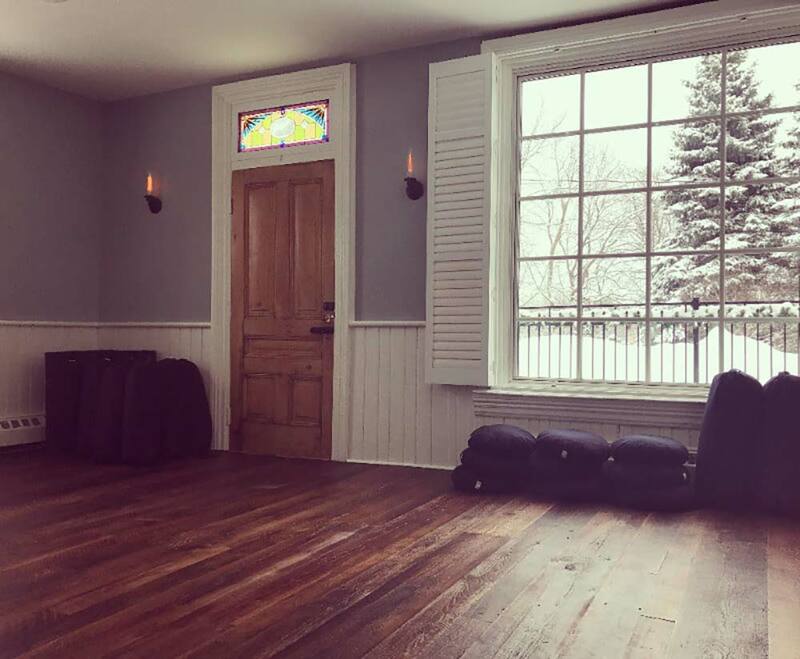 Antique reclaimed flooring is more forgiving than store bought prefinished hardwood flooring as there’s more character and texture with each board. 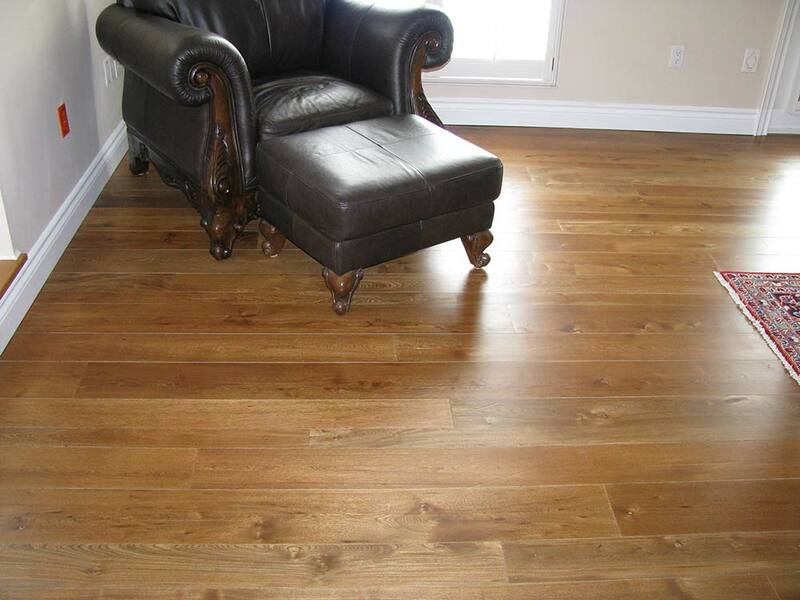 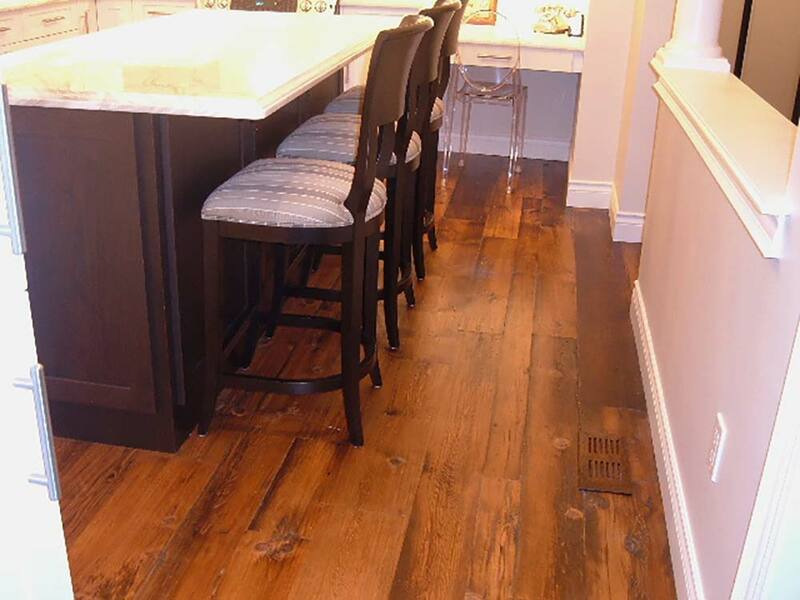 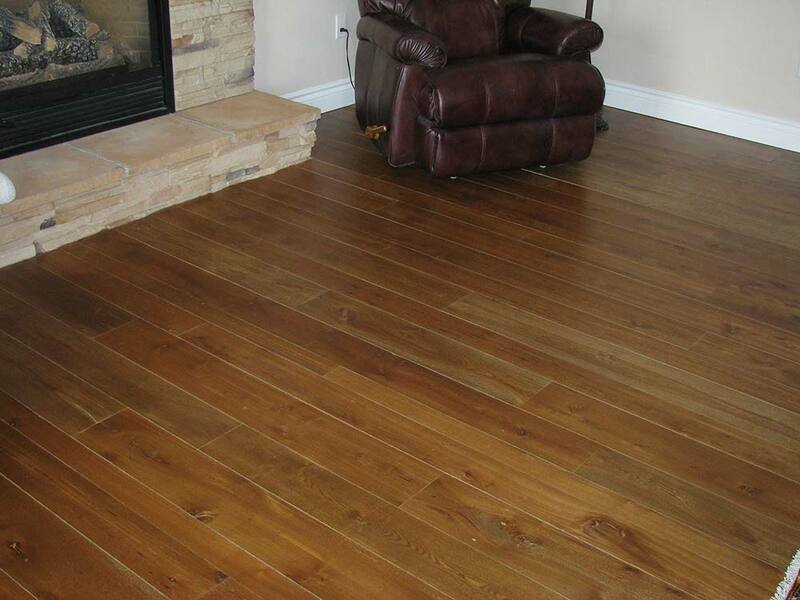 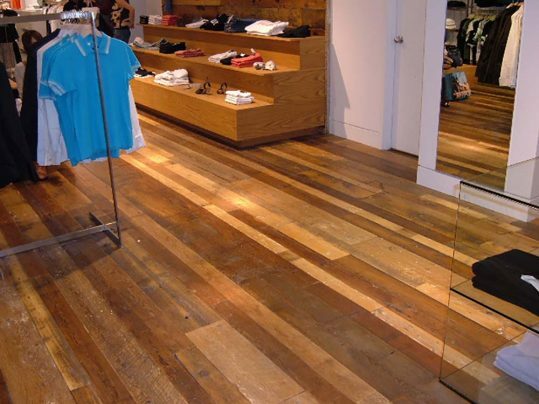 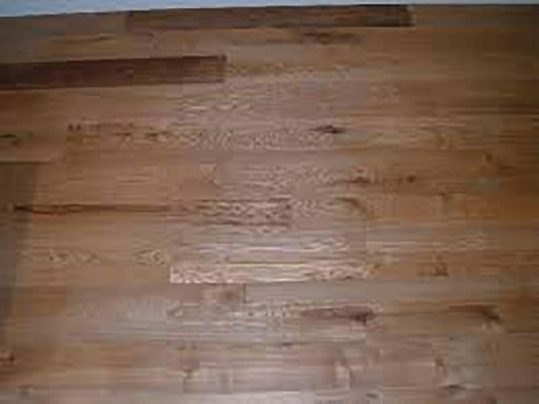 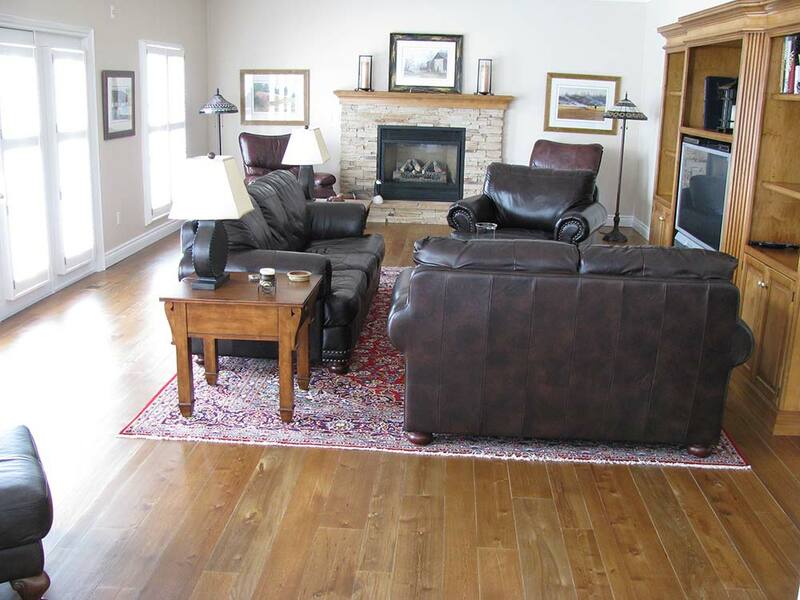 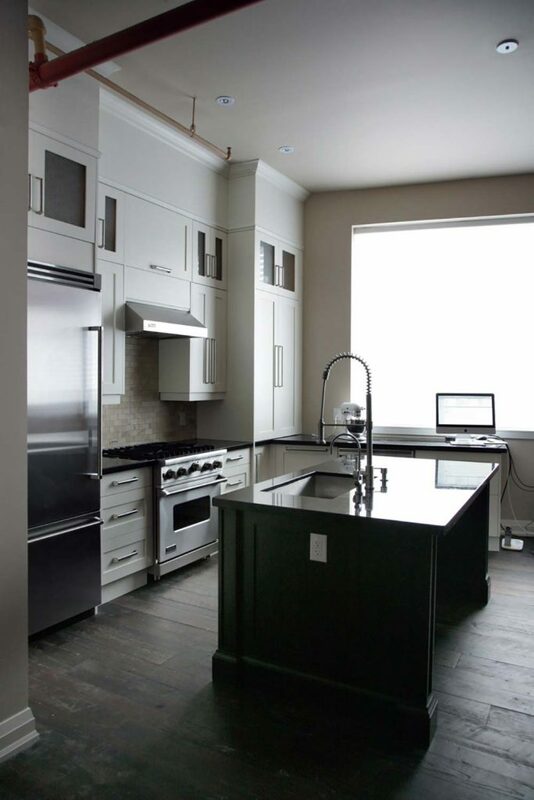 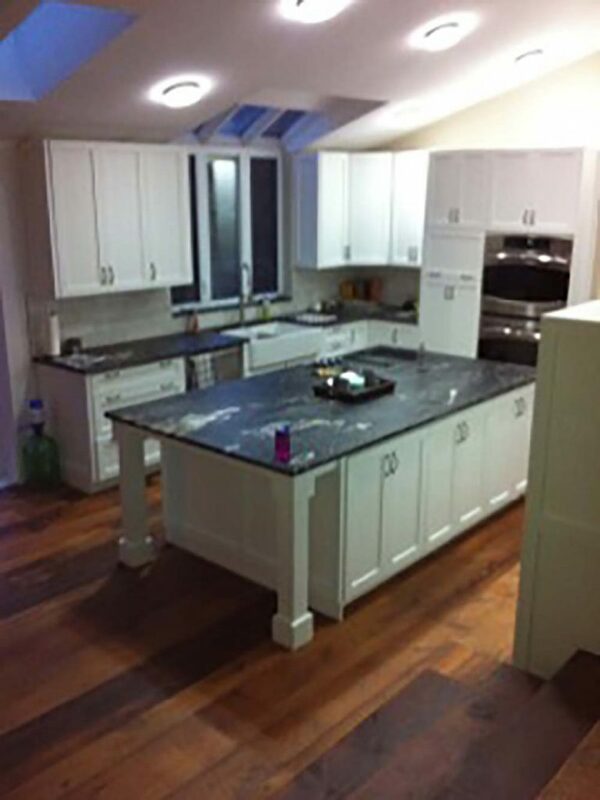 Another great facet of reclaimed hardwood flooring is that it is an environmentally conscious product. 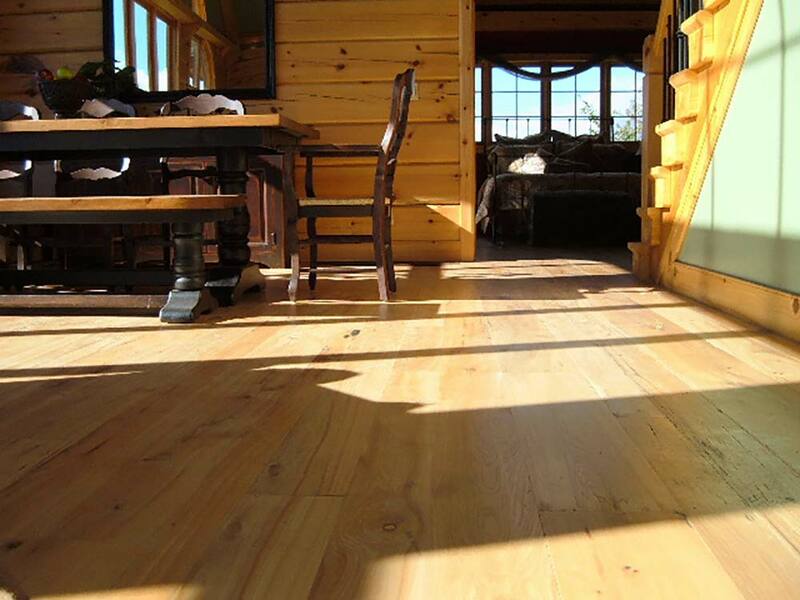 In most cases, the lumber comes from a barn that isn’t used anymore or is unsafe and needs to be torn down. 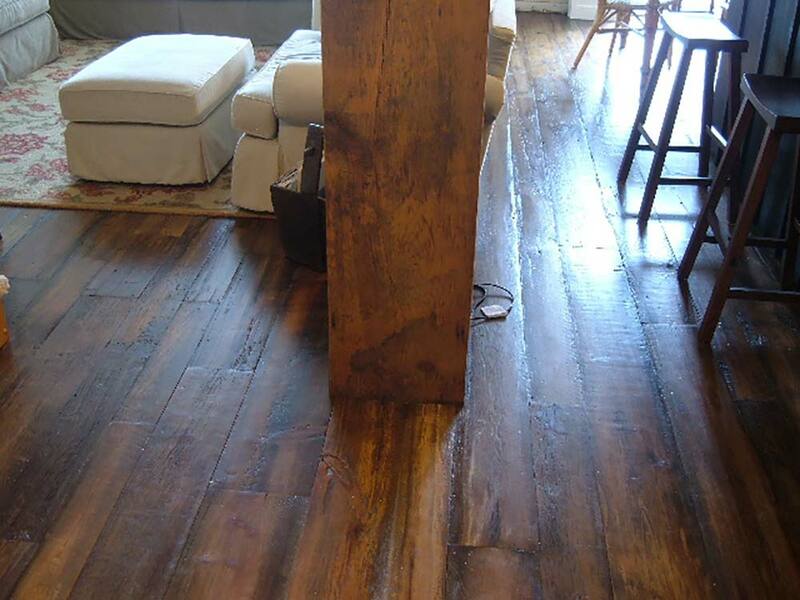 When the demolition takes place, the wall boards, beams, flooring, and metal roof all get salvaged! It’s a recycling and repurposing program you can feel good about and showcase in your cottage, home, or place of business. 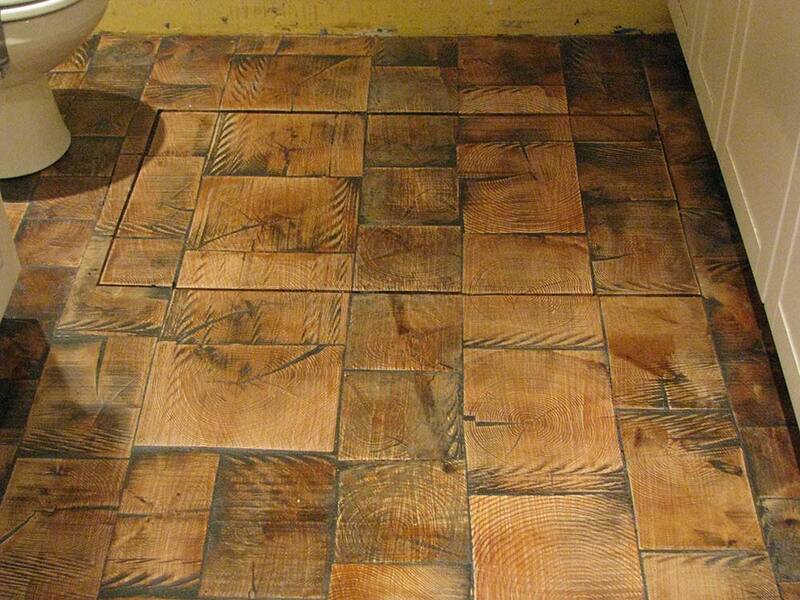 Sometimes, only reclaimed materials will do the job properly. They have the ability to more fully connect us with and create something special. 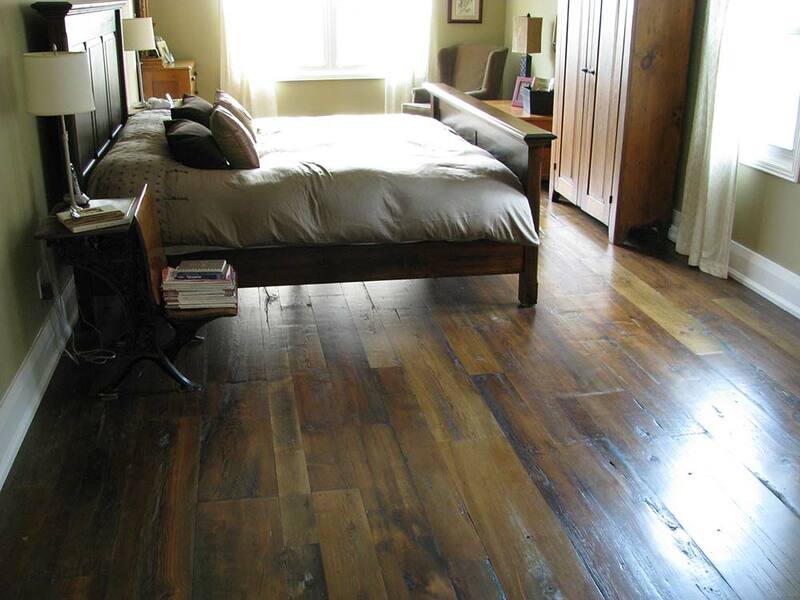 Antique reclaimed flooring is also great for those who have active lifestyles. 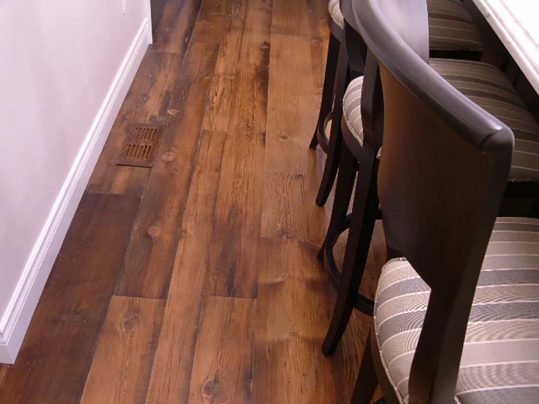 It’s perfect for public spaces, restaurants, entertainment venues, and busy households with dogs and children. All of our antique materials are kiln dried, processed and manufactured in Ontario Canada. The antique materials we salvage are made into flooring, furniture, wall boards and feature walls, doors, siding, mantels and countertops. 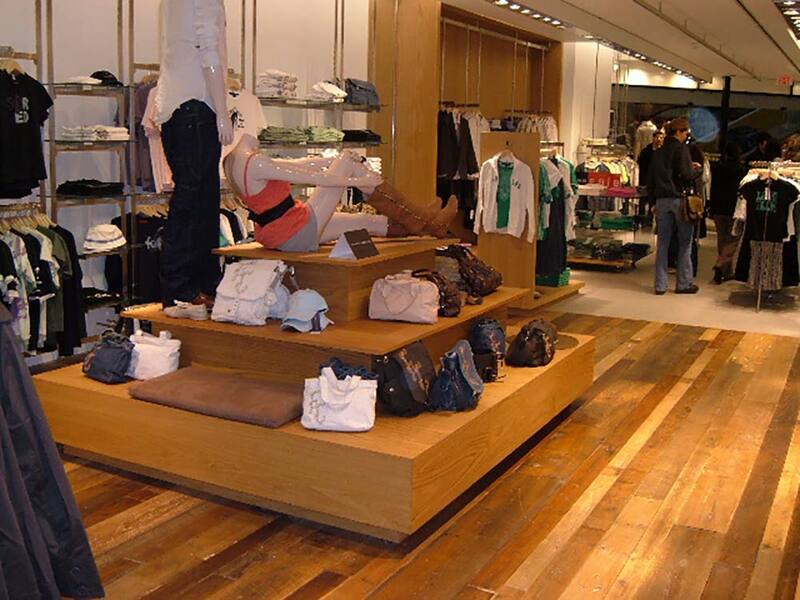 Please fill out the contact form below and a representative will contact you. © 2019 Custom Wood Flooring - Revivalflooring.com.